Written by Seth Skydel and approved for reprint by Fleet Equipment Magazine. For Scott Wheeler, it’s all about continuous improvement. 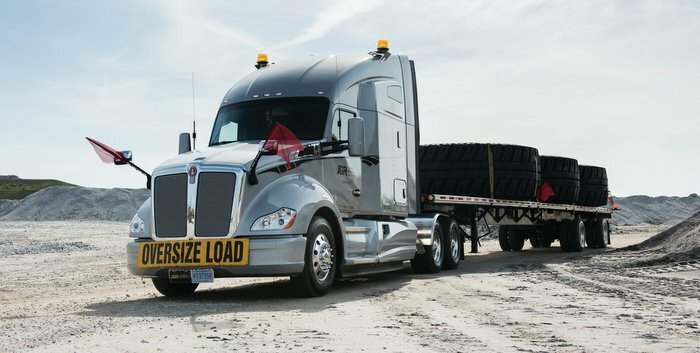 A provider of flatbed, open-deck and specialized trucking capacity in North America, Daseke, headquartered in Addison, Texas, consists of Smokey Point Distributing, E.W. Wylie Corp., J. Grady Randolph, Central Oregon Truck Co., Lone Star Transportation, Bulldog Hiway Express, Hornady Transportation and The Boyd Companies, including Boyd Bros. Transportation, WTI Transport, Mid Seven Transportation and Boyd Logistics. 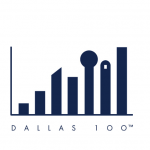 Collectively, the Daseke companies offer services including truckload, partial load, over-dimensional and large project moves and full service logistics in 49 states plus Canada and Mexico. Open deck trailers operated by the carriers transport everything from wind turbine blades, aviation parts, construction and agricultural heavy equipment, structural steel, pressure tanks and oil field equipment to a variety of construction materials. Through that collaboration, Wheeler notes, the Daseke companies also identify and eliminate things that have a less than optimal impact on each of the operations. Daseke companies operate autonomously, but are increasingly finding synergies when it comes to consolidated purchasing. 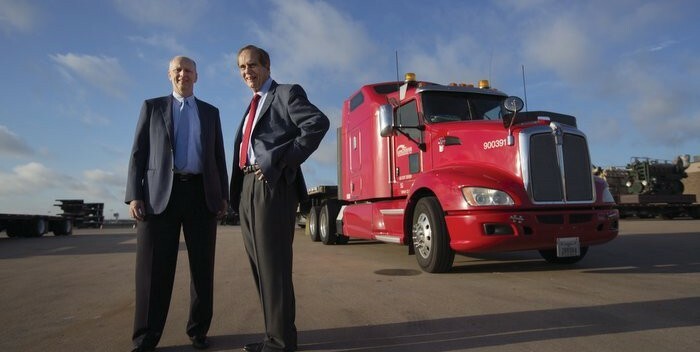 Collectively, the Daseke companies operate more than 3,000 tractors and 6,000 trailers. About 1,100 of its tractors are International models. 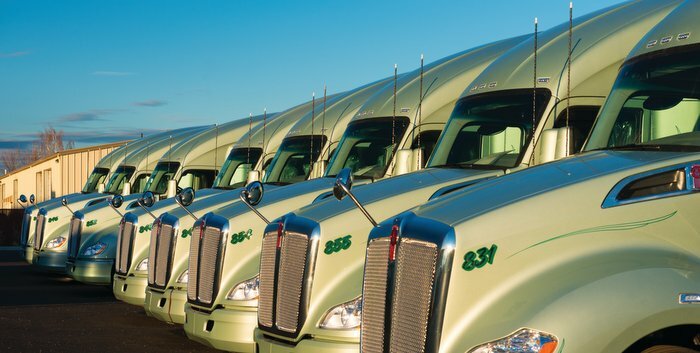 There are also 650 Kenworths, 200 Peterbilts and a mix of Freightliner, Mack and Volvo units. The trailer fleet primarily consists of Reitnouer, Fontaine, Great Dane and Utility models. Wheeler goes on to say that the makeup of Daseke, with its range of different applications, is a real advantage when it comes to testing ideas and technologies. A technology first tested at one of the Daseke companies and that is now being deployed in a growing part of all its operations is EpicVue in-cab satellite TV, now equipped on almost half of the Daseke companies’ over-the-road tractors. Other evaluations have led to the decision to adopt solutions that help drivers operate safer, Wheeler reports. For instance, as a result of testing there are plans to spec Bendix Wingman Fusion safety technologies including its full stability and collision mitigation systems such as stationary vehicle braking, lane departure warning and overspeed alert and action solutions. Another part of Daseke’s focus on drivers is aimed at improving fuel efficiency. 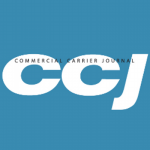 “In open deck transportation, loads are never the same and aerodynamics are not as effective as they are on enclosed trailers,” Wheeler says. “That means fuel economy is not consistent so the best way for us to improve MPG is to support and train drivers. 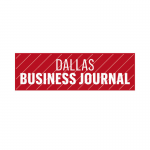 Daseke, Wheeler relates, cultivates companies into a network of premier carriers. Each of the Daseke companies maintains its own autonomy, management team, operating functions, employee base and original branding and identity. 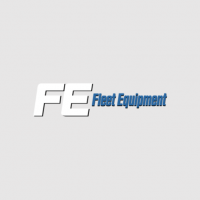 Written by Seth Skydel, reporter at Fleet Equipment Magazine. 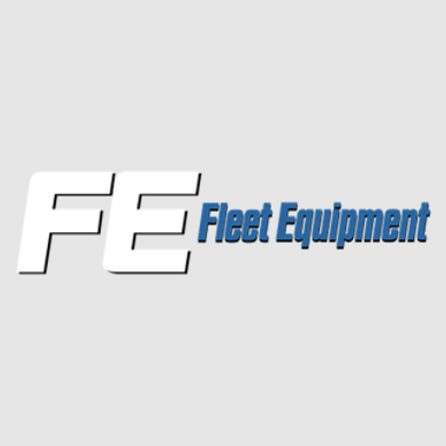 To view this article on Fleet Equipment Magazine’s website, click here.